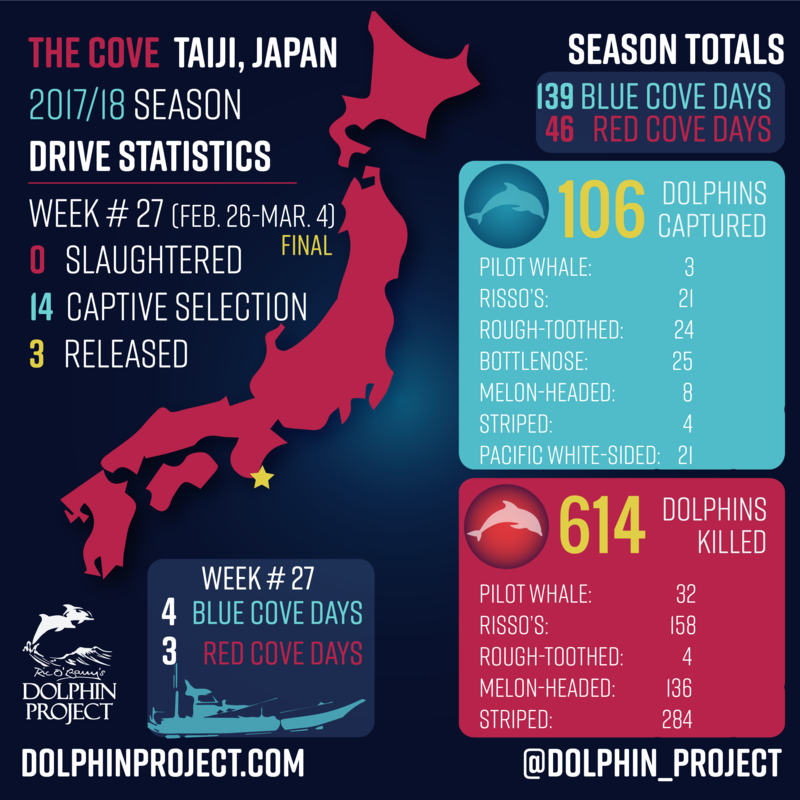 TAIJI – Dolphin Project can confirm that on March 1, Taiji’s drive hunts ended for the 2017/18 season. 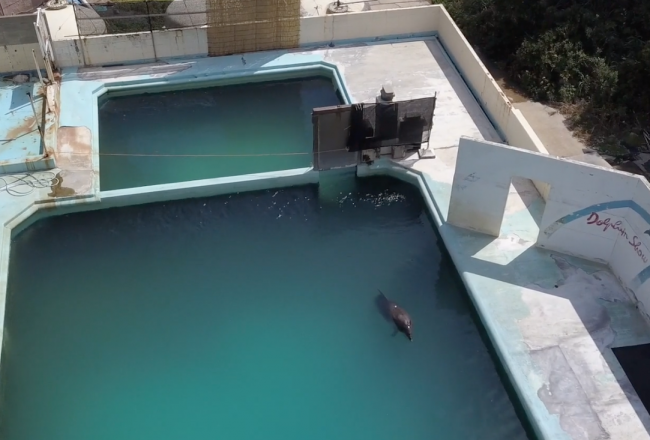 Tarps and their framework that dolphins are dragged under to be killed or taken captive have come down. At the butcher’s house, rolled up tarps have been stored. Banger poles used to “drive” the dolphins into the cove have been removed. For six months, dolphins were subjected to ongoing harassment and abuse – chased, injured, run-over, manhandled, dragged alive, taken captive and slaughtered. Entire pods of dolphins were decimated and age-old bonds of trust were irrevocably broken. Supplied were marine parks and aquariums with wild-caught dolphins, satiating people’s appetites for dolphin shows. Freshly-caught dolphin meat filled the cold sections of local grocery stores, despite the Japanese government’s acknowledged dangers of mercury contamination. And all the while, dolphin hunters worked alongside dolphin trainers, a bizarre alliance of opposites between one group whose objective was to kill and another whose mission was to procure. Every year from approximately September 1 to March 1, a notoriously cruel hunt of some of the most sentient and sensitive creatures on the planet takes place in Taiji, Japan, made famous by the 2009 Academy award-winning movie ‘The Cove.’ During this period, fisherman, or more appropriately, dolphin hunters, “drive” the mammals to their capture or deaths via means of physical violence and acoustic torture. 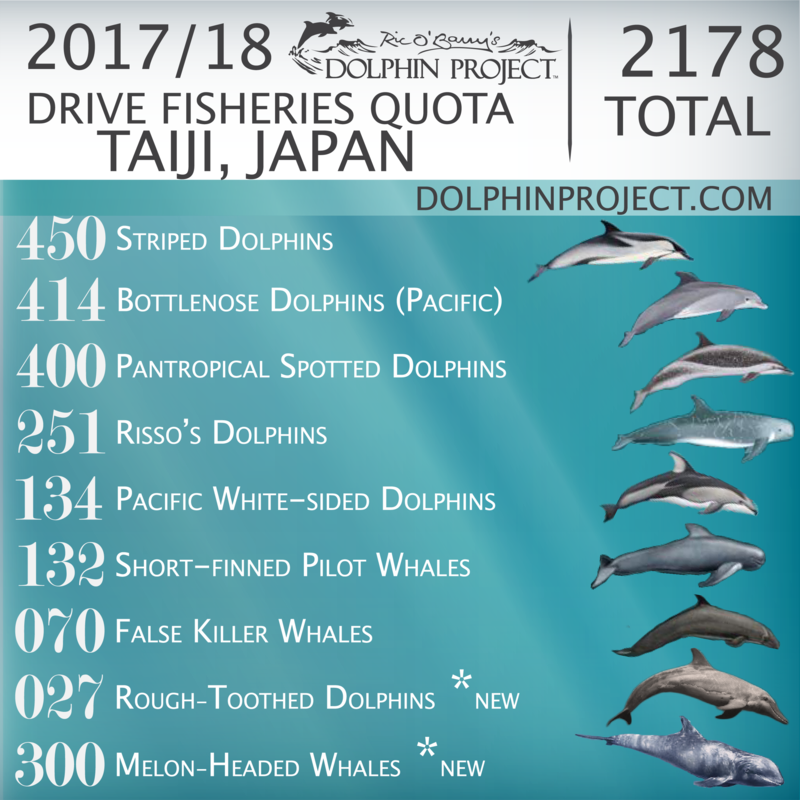 Dolphin Project is the only organization that has been on the ground consecutively since 2003, and the only organization in Taiji during the entire 2017/18 hunting season. 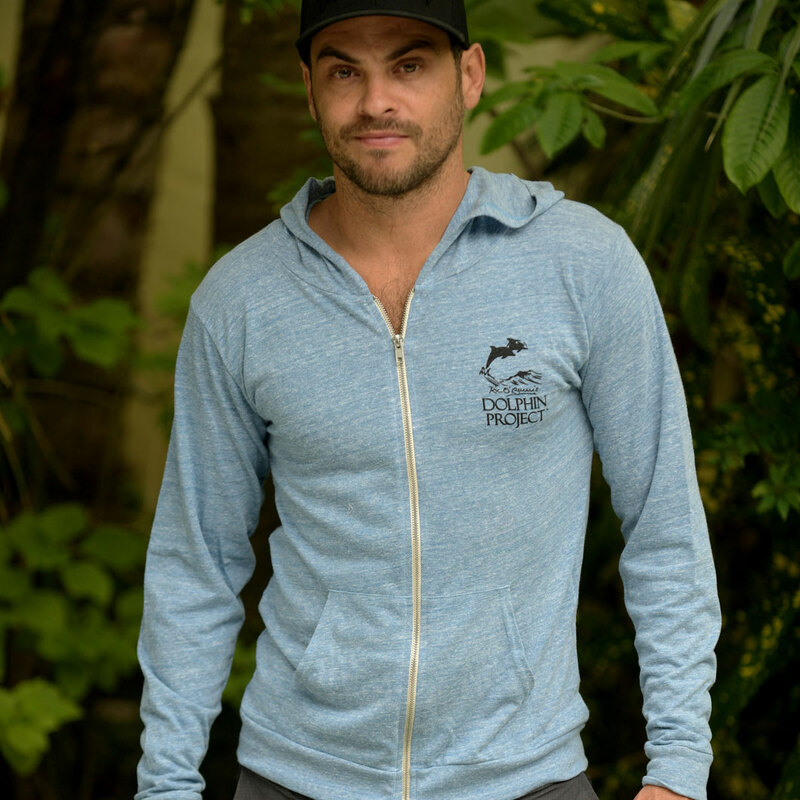 Our mission is to expose the atrocities committed against dolphins, utilizing live stream technology, photo and video documentation, blogging and the power of social media. Only with worldwide exposure will Taiji’s egregious practices end. And end they must. 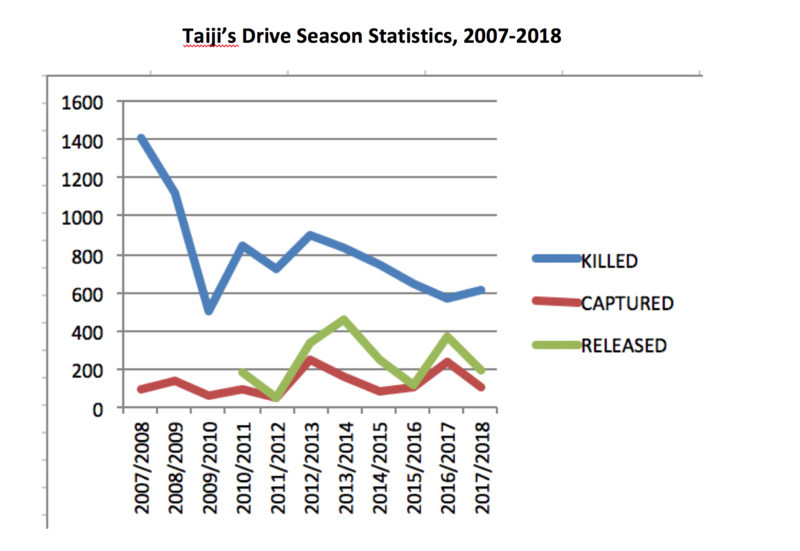 According to documentation collected by Dolphin Project Cove Monitors, a total of 720 dolphins across seven species were taken captive and/or slaughtered (see statistics below). This figure does not include the untold numbers that die during the drives themselves. 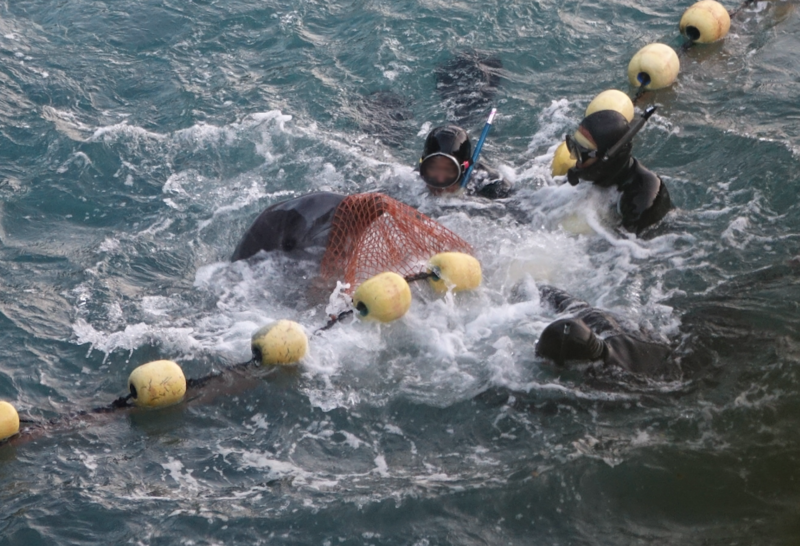 Often, the very sick, the young or injured are unable to keep up as the pod is being brutalized, thus, their numbers are never recorded. On September 1, the first day of the dolphin hunting season, thousands of people brought awareness to the Taiji drives during Japan Dolphins Day demonstrations. 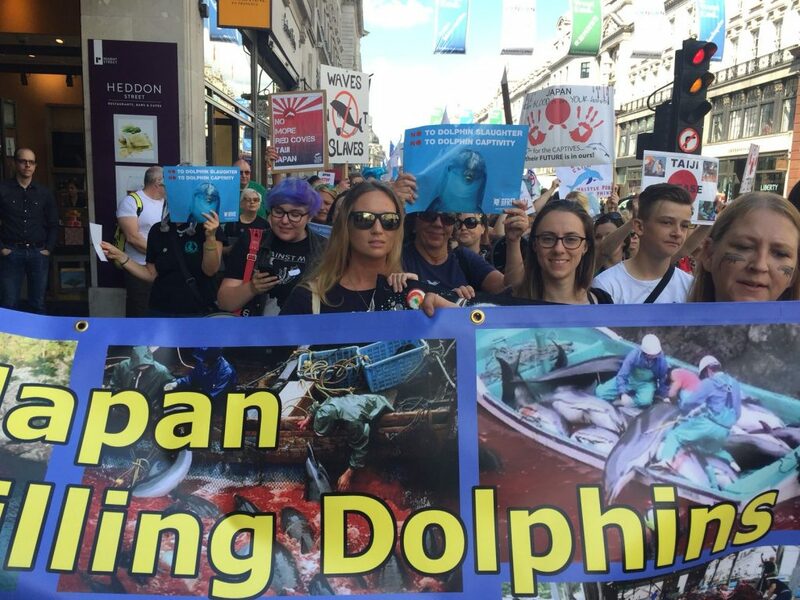 Approximately 40 events were held across the globe, showing Japan that ENOUGH is ENOUGH! Two days after on September 3, a pod of 44 pilot whales was driven into the cove in the first hunt of the season. Over a three-day period, 20 dolphins were slaughtered, three were taken captive and 20 were released without the guidance and protection of the rest of the pod. One juvenile was spotted floating outside the nets, dead. 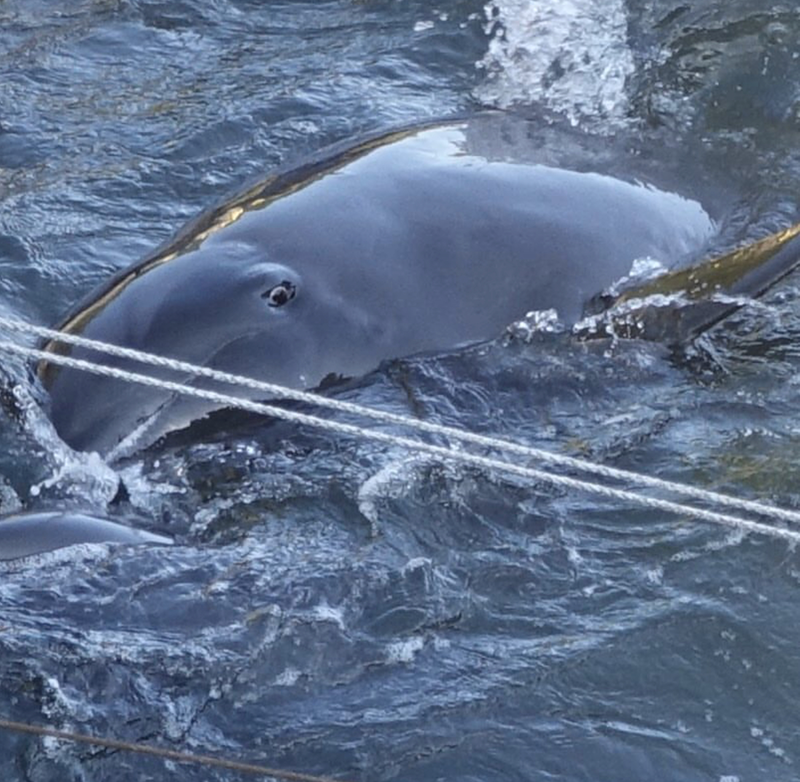 On September 21, the first pod of Risso’s dolphins was captured. 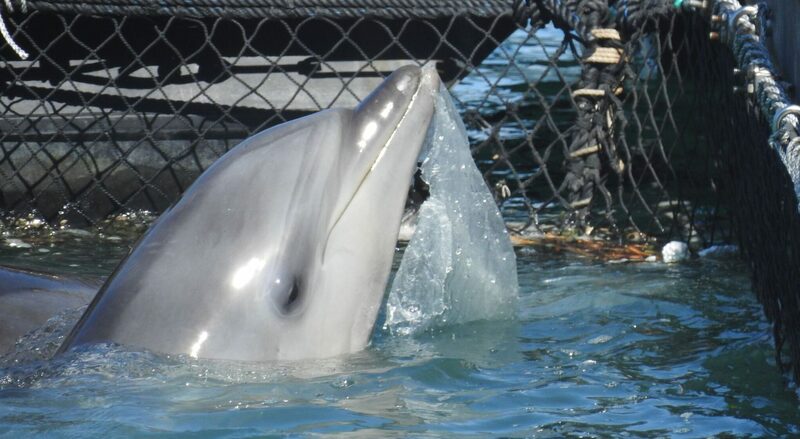 This is a species that is mostly hunted for their meat, yet in this instance, trainers from the Taiji Whale Museum selected one mammal for “life” in captivity. The balance of the pod was slaughtered. On October 11, three species of dolphins were driven into the cove, including rough-toothed dolphins – a new species added to this season’s quota. It was during this drive that Cove Monitors witnessed something difficult to put into words. At first curious, the rough-toothed dolphins surrounded a diver in what should have been a poignant moment, reflecting a centuries-old relationship between man and dolphin – but one that quickly morphed into an unconscionable violation of trust. 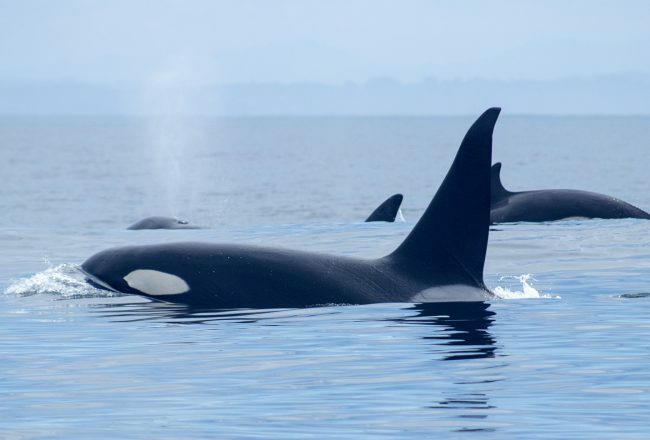 Less that one month later, on November 1, hunters drove in what they thought was another species new to this season’s quota – melon-headed whales. 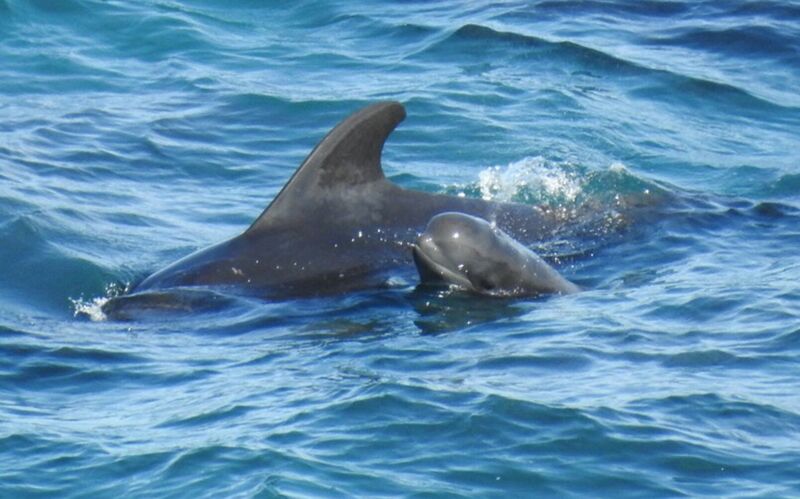 However, in a case of mistaken identity, the dolphins were re-identified as pygmy killer whales and thus, released. 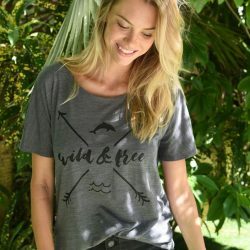 Should Dolphin Project not have been live streaming, it’s quite possible hunters would have covered their error, and slaughtered the wrong species. 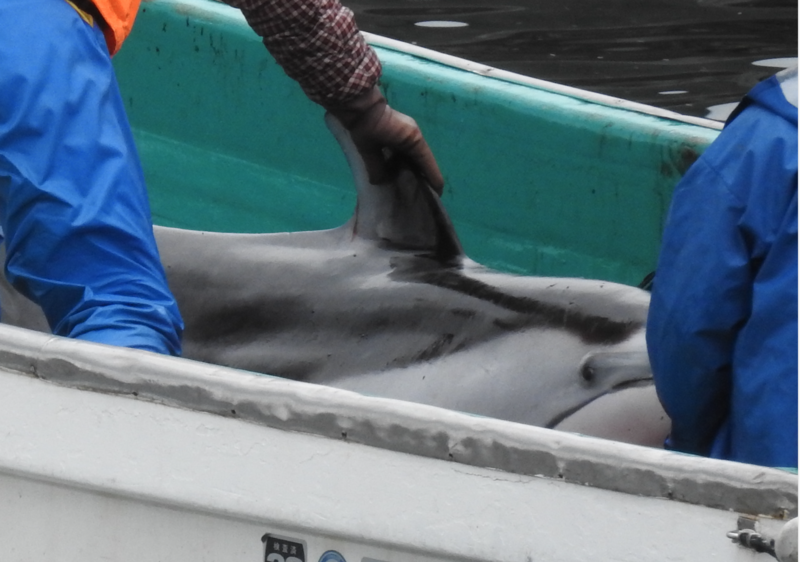 One day after, on November 2, hunters hit payday with the first drive of bottlenose dolphins. As trained bottlenose dolphins – the preferred species for marine parks and aquariums worldwide – are worth as much as $154K USD for export, a sizable payday was in the making. Tragically, as with all dolphins selected for captivity, this would come at the expense of the dolphins’ freedom, culture and the natural world to which they are perfectly adapted. On November 10, the first drive of melon-headed whales took place. 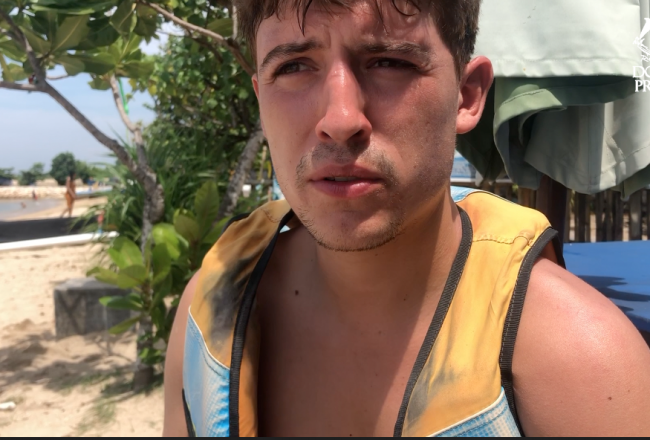 Again, Cove Monitors witnessed the symbiotic relationship between hunters and trainers with 12 dolphins killed, six taken captive and 14 released. 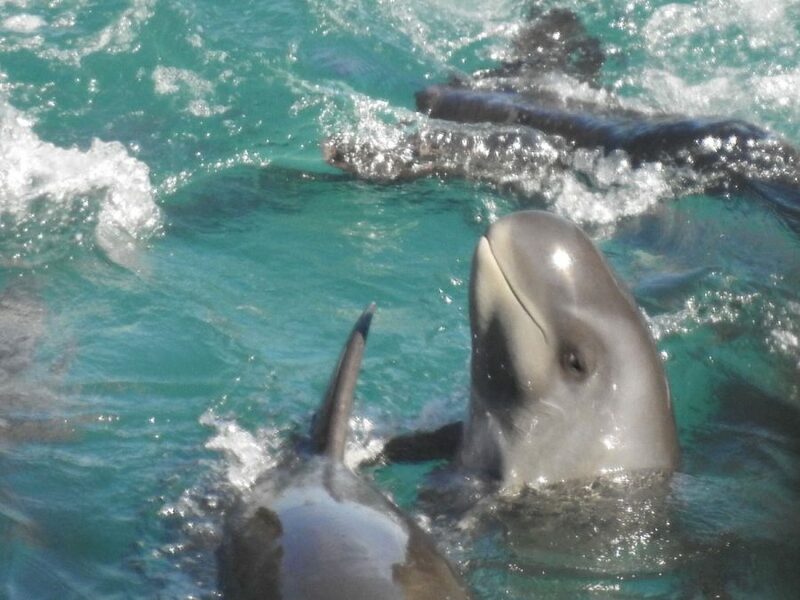 Despite being driven back out to sea, the surviving pod members attempted to circle back to the cove, not wanting to leave their family behind. On December 7, the waters in the cove turned to blood as the first slaughter of striped dolphins took place. The hunters were relentless, behind on their quotas, and Cove Monitors could sense their frustration. When they took longer than normal to deploy the first nets, resulting in some dolphins attempting an escape, hunters ramped up their aggression to ensure the terrorized dolphins remained in their control. 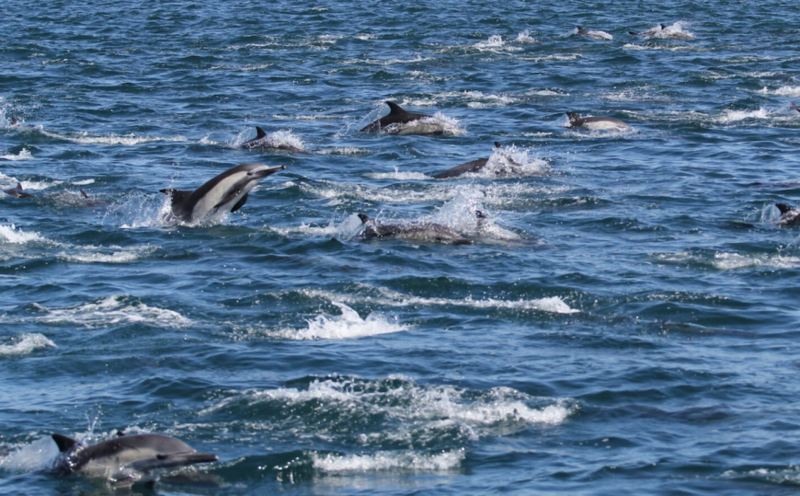 Towards the end of the season, on February 19, the first offshore capture of Pacific white-sided dolphins took place. Ironically, the only capture of Pacific white-sided dolphins last season took place exactly one year ago on February 19, 2017. Dolphins were observed thrashing their tails in panic, their bodies becoming bloodied. 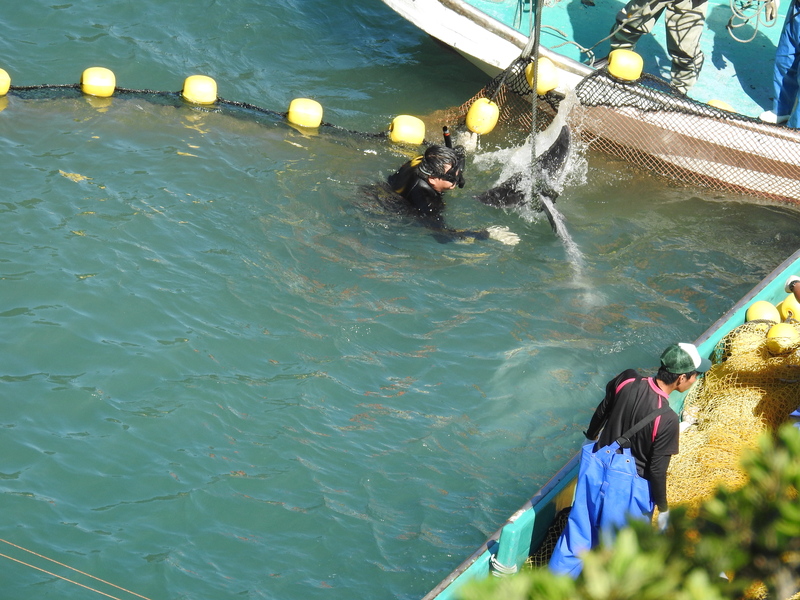 Ultimately the dolphins were overpowered and once brought to the sea pens, were tossed into the enclosures like garbage. The above represents only a sampling of the 46 successful hunts where dolphins were slaughtered or captured (“Red Cove Days”) which took place in Taiji this season. But in every instance, dolphins were forced to suffer, with pod members mere fodder for humans wishing to consume them, control them or profit off their misery. There is nothing cultural or traditional in the torture of others. The dead did not die instantly, and the captives can now “look forward” to endless trauma to fill their days. 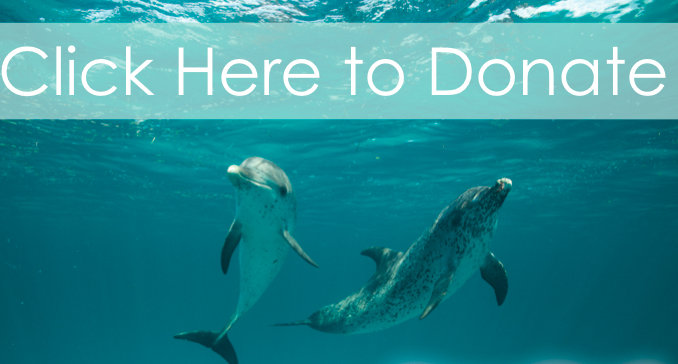 No dolphin has ever volunteered to leave its family and join the entertainment business. 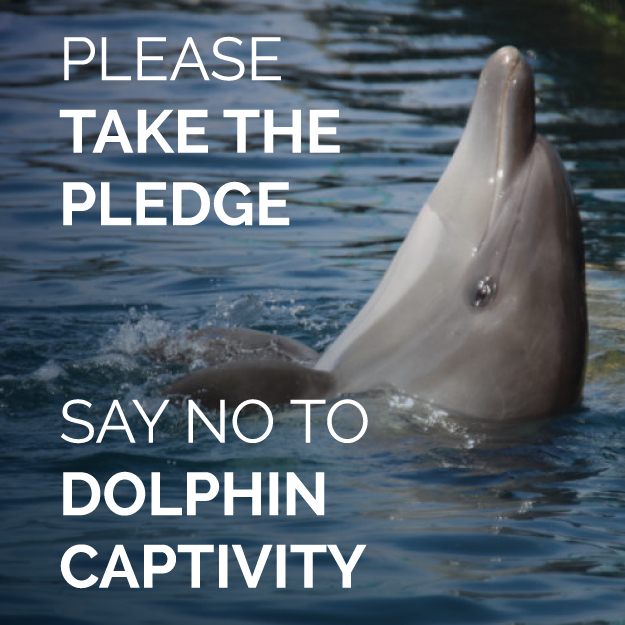 No captive can be considered an ambassador for its species as dolphins in captivity don’t behave the same as their wild counterparts. No element of their imprisoned lives is reflective of their lives in nature. Thus, there is nothing educational about dolphinariums or marine parks. But there IS something educational in the solution: by NOT buying a ticket to a dolphin show, the demand for captive dolphins is reduced. 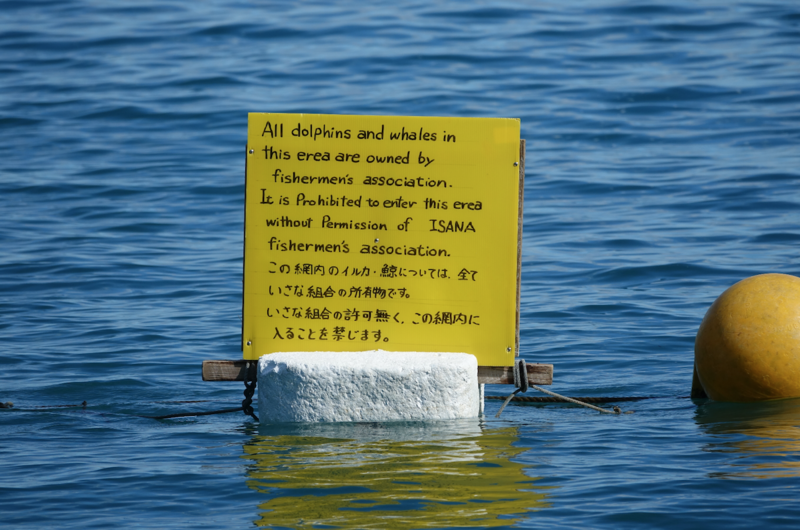 When wild dolphin captures no longer become profitable, these captures will stop. We may already be seeing the results of so many who know the truth about dolphin shows and are no longer willing to support them. This season, 106 dolphins were taken captive, versus 235 dolphins captured during the 2016/17 season. 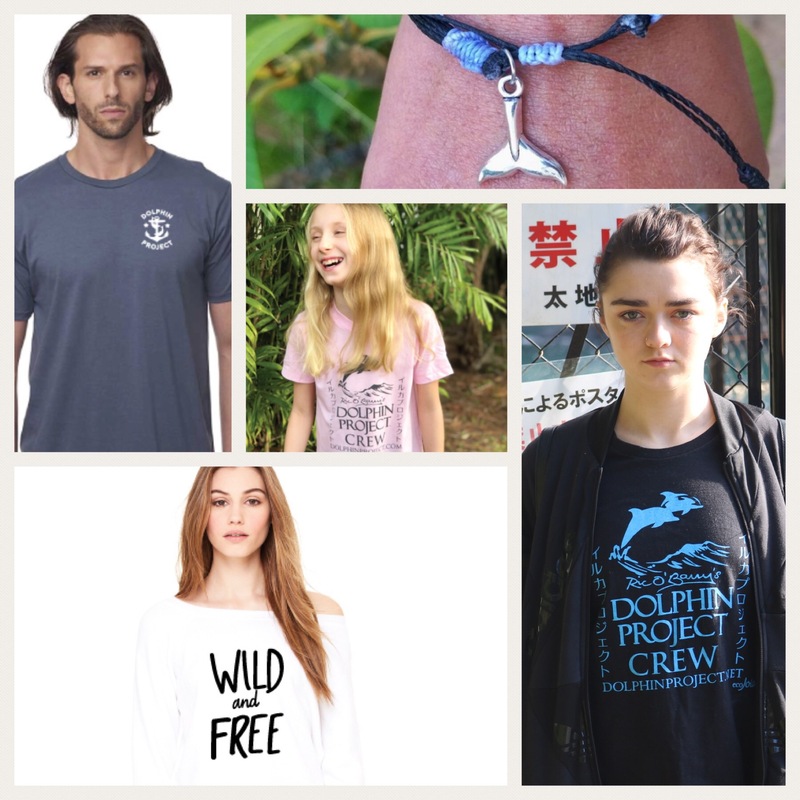 Dolphin Project extends a huge “THANK YOU” to our dedicated Cove Monitors and to those who watched our broadcasts, shared our social media and blogs and clicked on the “Take Action” button to act on behalf of those who have been silenced. We will continue to educate on the horrific realities of dolphin captivity throughout the year, including expanding on our educational outreach to school-aged children. As part of our international campaigns, teams are also on the ground in the Solomon Islands and Indonesia, all made possible because of your generous support. When this level of cruelty is absolute, we must all oppose it absolutely. Documenting and live streaming is imperative. We will never abandon the dolphins of Taiji. While the drive season has “technically” ended, permits to hunt pilot whales are valid for several more months. Planning is now underway for the 2018/19 season. 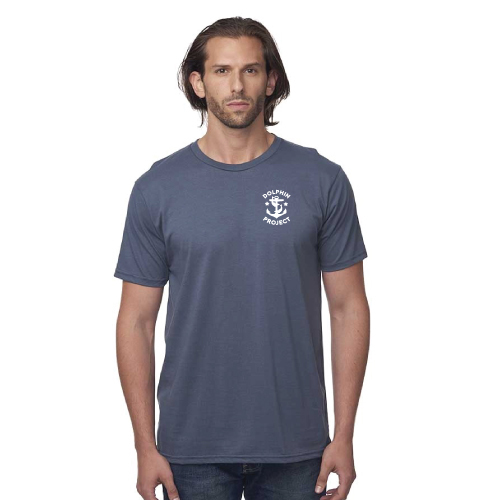 Shop Dolphin Project’s authentic gear. New arrivals!